Suspended IPS Officer N Rajamarthandan of Assam cadre reinstated after he was suspended in 2017, for a RTI reply on a sensitive issue. The State Home Department, has issued a notification on his suspension withdrawal. They have now posted him as commandant of the 21st Assam Police Battalion at Katlicherra in Hailakandi district. He was a Senior Superintendent of Police (SSP) with the Criminal Investigations Department of Assam Police. He was a supervisory officer at SIT entrusted with probing an alleged attack in the office of All Assam Students’ Union (AASU) at Silapathar in Dhemaji district in March in 2017. 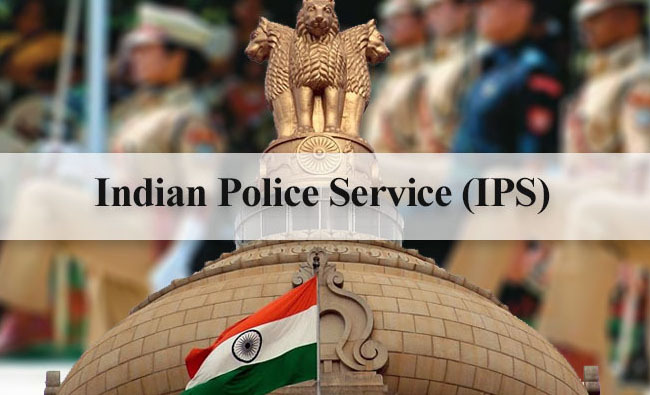 The IPS officer from Tamil Nadu was arrested in April last year for allegedly providing ‘classified’ information relating to the investigation to an RTI application by a New Delhi lawyer. Last year in June 22, the Supreme Court granted him bail as the prosecution was unable to file a charge-sheet against him within 60 days. The Indian Police Service (IPS) Association claimed that he was an honest officer who was a victim in the case. They sought an independent probe into the case. Senior political leader from Tamil Nadu, Vaiko, had had also written to Union Home Minister Rajnath Singh and Assam Chief Minister Sarbananda Sonowal requesting immediate withdrawal of Rajamarthandan’s suspension. According to officials of the Assam Home Department, N Rajamarthandan will join his duty at Katlicherraon Monday.